Add a layer of protection to your 10.5" iPad Pro with the Clear Tempered Glass Screen Protector from AVODA. This glass shield is intended to prevent hard objects from scratching your tablet's screen. 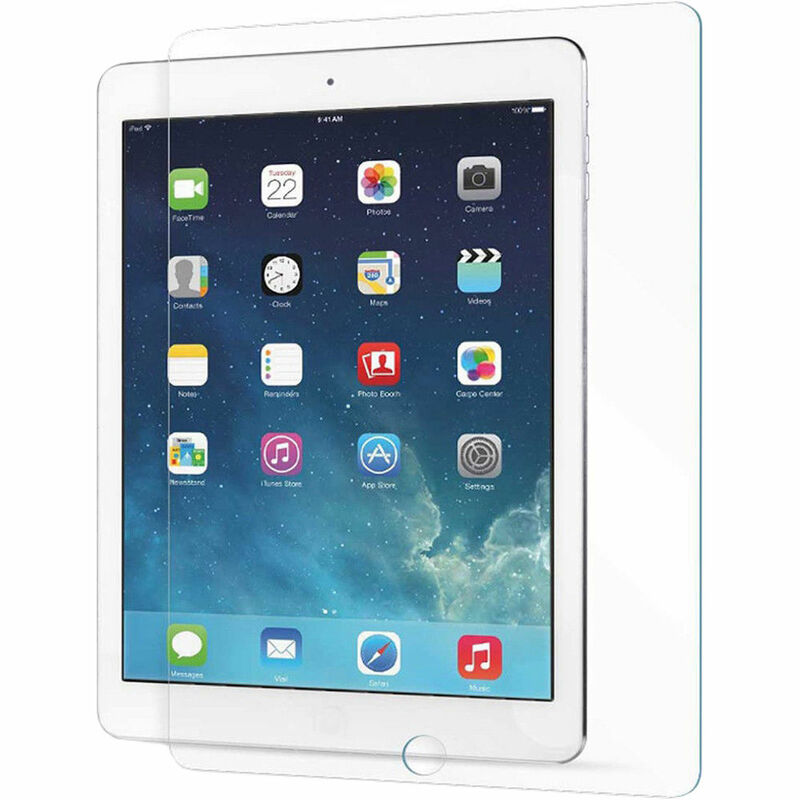 The tempered glass retains the iPad's high-definition display and will not interfere with the iPad's touchscreen. The surface is designed to be oleophobic, which means it keeps fingerprints off the glass and is easy to clean. Installation and removal are meant to be simple. The AVODA Clear Tempered Glass Screen Protector shields your iPad from damage and scratches with an anti-fingerprint tempered glass, which is designed to ensure durability. Box Dimensions (LxWxH) 28.1 x 21.6 x 0.1"